A good marriage requires work, patience, persistence, and lots of forgiveness. Why is marriage so much work? We have to face ourselves when we face our partner. When partners come to couples therapy for the first session, I caution them that this process will be difficult—informed consent, of a kind. 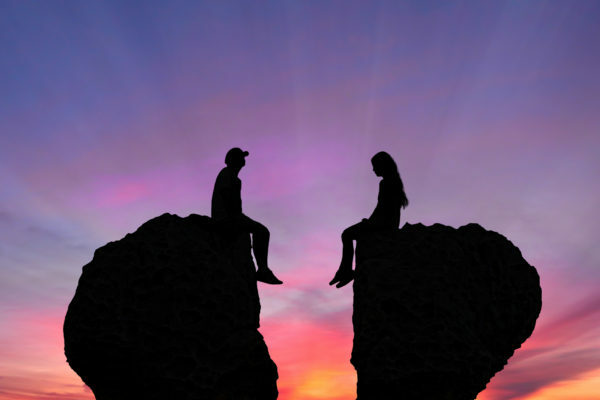 Unlike individual psychotherapy where you can choose to talk about a conflict with your partner without his or her counter-argument, in couples therapy there is another person sitting next to you with their own version of what happened during an argument or incident. By necessity, each person must explore what he or she brings to the table. In couples therapy you need to speak your mind, but respect your partner’s view, and it is the therapist’s job to point out what happens in their interaction that gets in the way of understanding the complex dance that is marriage. I believe that a conscious marriage is a path to wholeness.